You’re powerful — because you live and vote in your legislator’s district. And it’s the job of your lawmakers to represent you. But they can’t effectively represent your interests unless you communicate with them around the issues you care about. Your elected representatives pay close attention to grassroots points of view expressed by their constituents, and take those views into account when the final votes are cast. That’s why YOU, as an informed and active constituent, can play the most important role of all in shaping legislation. Choose to make a difference by becoming an active participant with others in policymaking. 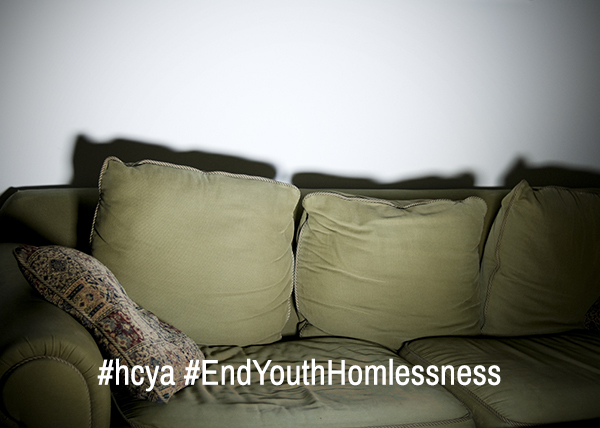 We are calling on federal policymakers and agency staff to support the creation of a comprehensive, collaborative, system-based approach to addressing youth and young adult (YYA) homelessness that is youth-centric and flexible. This support is needed in the form of updated laws, policies and priorities. Adopt a shared vision of core outcomes to measure success across federal programs that are developmentally appropriate. Read our full policy brief here.